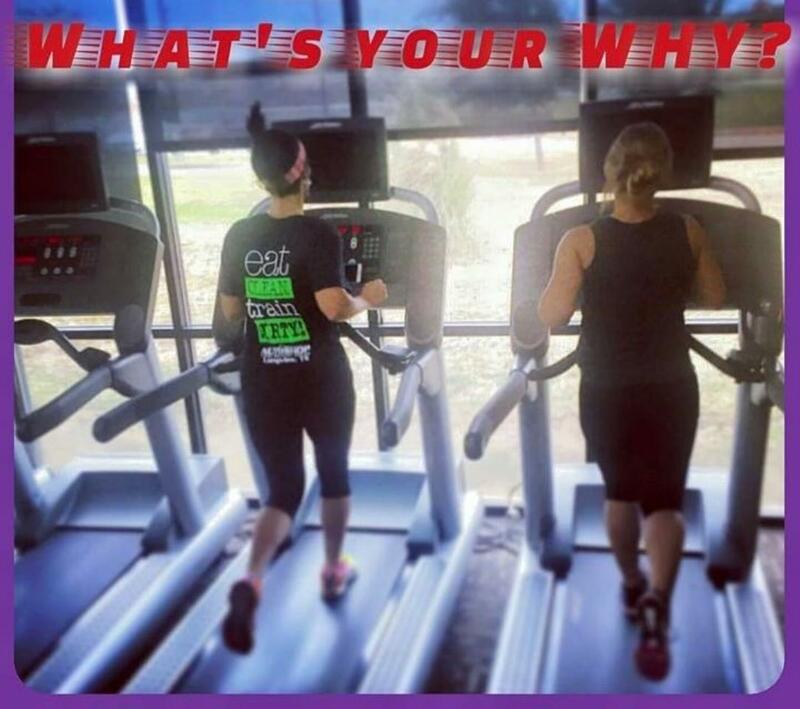 Our Anytime Fitness family is committed to seeing lifestyle changes over short term results. We are convenient with over 3500 locations all open 24/7. Our professional coaches provide you with the road map to your fitness destination. Where do you see yourself in 12 weeks? Is it being part of a community or inspired by individuals driven by their "why". For us your "why" is our focus. Stop worrying about yesterday, stop waiting until tomorrow. Let's get you to your healthier place today! Get over 1,100 workouts in the palm of your hand! Our AF App along with our Virtual Coaches are perfect for those always on the go! Stop in today for your 30 Day Get Started Plan + Virtual Coaching! I've always wanted to help people in their time of need and that’s why I pursued a career in nursing. Leading a healthy lifestyle allows me to be confident, energetic, and enthusiastic every single day and I want to be able to help others feel as great as I do! I'm a firm believer that exercise IS medicine and that’s why I redirected my career towards kinesiology/personal training. I graduated Kilgore College with my Associate Degree in Nursing before graduating from the University of Texas at Tyler in May 2017 with my Bachelor of Science Degree in Kinesiology. I am a certified personal trainer through The American College of Sports. I love nature, animals and being outdoors. I'm a die hard Dallas Cowboy fan and enjoy watching most sports! My passion to help others, along with my love for health and fitness, gives me the opportunity to enjoy my career without ever having to work a day of my life.